I usually fly American Airlines because the hub is in DFW. Today I will be flying United Airlines and it will be a long day. I will go from Shreveport, LA, to Houston, TX, to Washington D. C., and then on to Portland, ME. I will teaching and preaching at the VICTORY BAPTIST CHURCH of Winthrop, ME. My friend Pastor Rick Walter is the pastor of this good church. 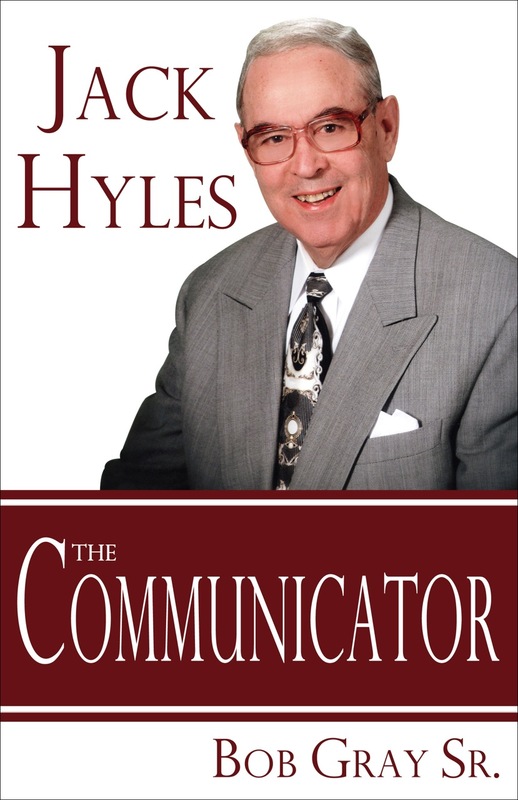 I am meticulously going through JACK HYLES-The Communicator in order to finalize it for printing. 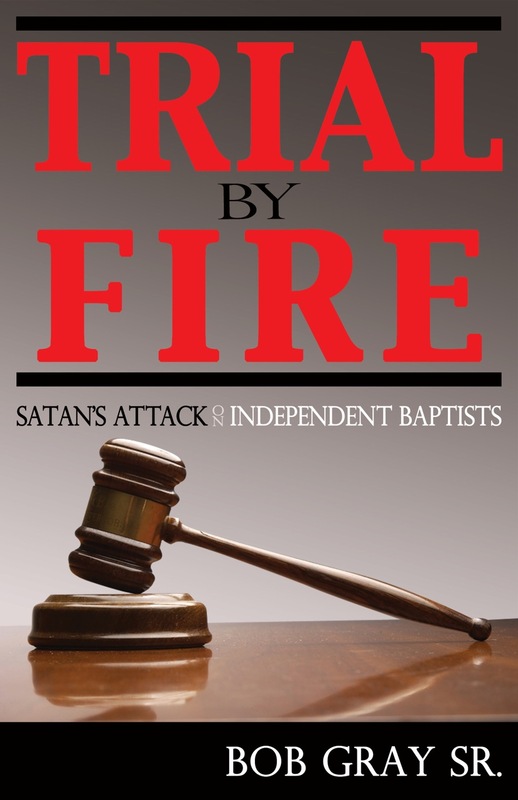 TRIAL BY FIRE is ready for the presses. I hope to have the other completely ready for the presses by next week. These two books will be offered at a discount to churches and bookstores if ordered by the case. This is a little unique in that both books will be in one case of 16. So there will be 8 of each in a case of 16. These are 384 page hardback books with beautiful dust jackets. Most books today are merely sermons put into print, but these are not. I believe these books will cause the reader to think. I would love for every young Christian to read these two books. I believe the 384 pages of material of each will be of tremendous help in understanding our heritage. There is nothing wrong with Fundamentalism. There may be some things wrong with some fundamentalists, but certainly nothing wrong with fundamentalism. You can pre-order by calling 903-576-1307 or emailing dayres5@yahoo.com. The last book WHEN PRINCIPLE WAS KING sold quickly and I would not wait to take advantage of this pre-order. CALL TODAY! GOTTA LOVE SERVING OUR LORD!